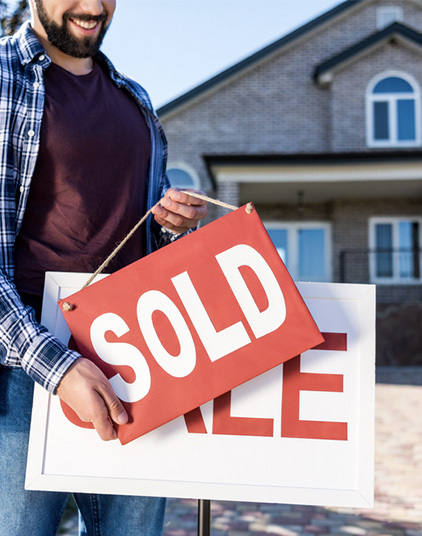 Whether you’re purchasing your first home, upgrading, or buying to let, buying a property in Toronto is an exciting time, but it can also be daunting and stressful. Purchasing a property can be a fantastic investment. However, if you're not careful, you could end up spending a lot of money unnecessarily. Before you dive into your purchase, there are certain common pitfalls to be aware of in order to be successful and ensure that you don’t regret your decision. Read on for some of the most common mistakes to avoid when buying a property in Toronto. Many buyers, especially first-time buyers, purchase a property then only intend to stay in for 5-6 years. Their budget may only allow them to buy a smaller property, then upgrade in a few years when their needs and financial situation have changed. However, moving house in Toronto can be extremely expensive with land transfer tax to buy your new home, commission, and HST to sell your current home, moving costs and new furniture. Overall, you could end up spending between $50,000 and $100,000 in moving expenses when you leave your first home. Therefore, it is advisable to think long-term and spend a little more if possible, to buy a few extra years in your house and save you thousands in the long term. 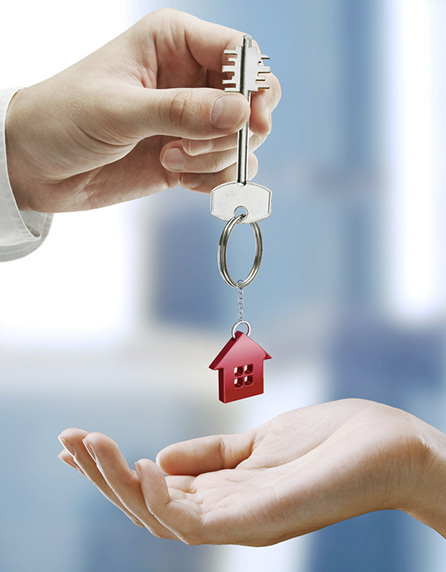 Purchasing a property could be a fantastic investment, but only if you do it right. While some elements which affect resale value will not be apparent at the time of purchasing, many are, and it is essential to consider them to avoid losing money. It is crucial to think about location and advisable to avoid buying a house next to hydro lines, gas stations or subway stations. Purchasing the most expensive home on the street is also a bad idea regarding resale value. The appreciation on the home will be dragged down by the houses around it, and it will be difficult to add any value to the home in future. If you are buying a condo, resale value may be affected by future developments in the area, particularly if they obstruct the view from the property. It’s normal to have a long wish list when buying a home. However, there’s a good chance that your dream home won’t be available at your dream price. Decide on your budget and stick to it. Determine which items you are willing to compromise on, and which ones you aren't. Otherwise, you could risk spending a lot more money than expected or renting for much longer than you planned to. Putting off buying a house because you are looking for perfection can be risky as the market may change and you may end up spending much more. Consider purchasing a property which needs repairs or re-decorating and over time, make it into your dream home.